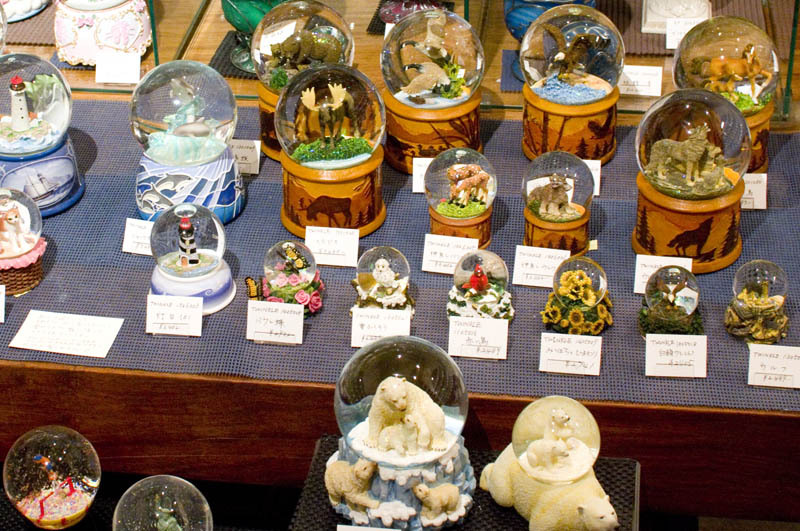 Collectors and devoted fans of winter weather-themed novelty souvenir items will be interested in this unique cultural resource - the world's only museum devoted to snow globes (aka snowdomes). Hundreds of examples of this much-neglected artform are on display, with motifs generally focusing on sightseeing landmarks at various tourist destinations as well as animals and nature scenes. 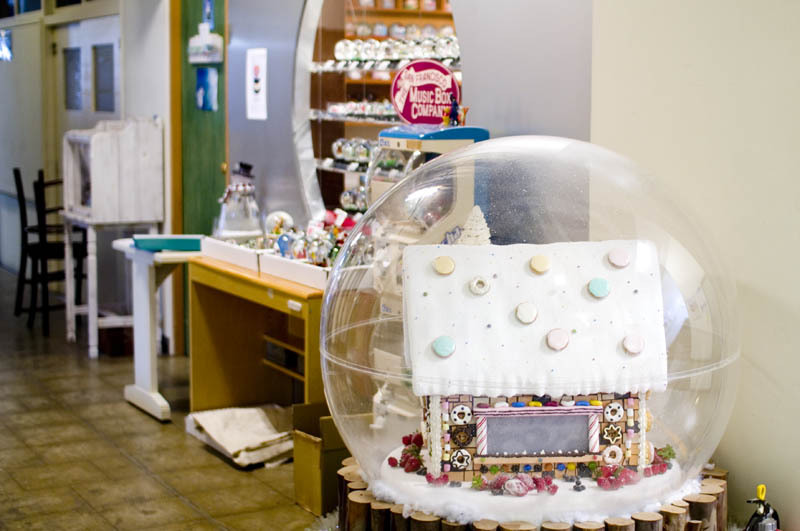 The museum occupies two small rooms inside the Ikejiri Institute of Design - the front room is actually a shop where all the snow globes are for sale, while the back room houses the treasured collection. The rest of the ground floor of the institute contains designer ateliers and unusual specialty retailers; there's also a small cafe at the far end of the hallway. Ikejiri 2-4-5, Ikejiri Institute of Design, Room 109.